You want to look as good as you feel and retain your youthful appearance for greater confidence in yourself. The mirror doesn’t necessarily reflect how you really feel inside—squint lines and frown lines can make you look more stressed, tired, and older than you feel! The good news is there is a truly exciting option—a simple, non-surgical way to dramatically smooth and reduce wrinkles in minutes with Botox or Dysport treatments. For years, doctors have used Botox and Dysport for wrinkles. The Stylage filler acts like a cushion to support facial structures and tissues that have lost volume or elasticity due to the aging process. They also bring water to the surface of the skin to keep it looking fresh and supple. Botox for skin care is one of the most popular treatments, but there are other options that work as well. Here’s what you need to know about Botox and Stylage fillers treatment. 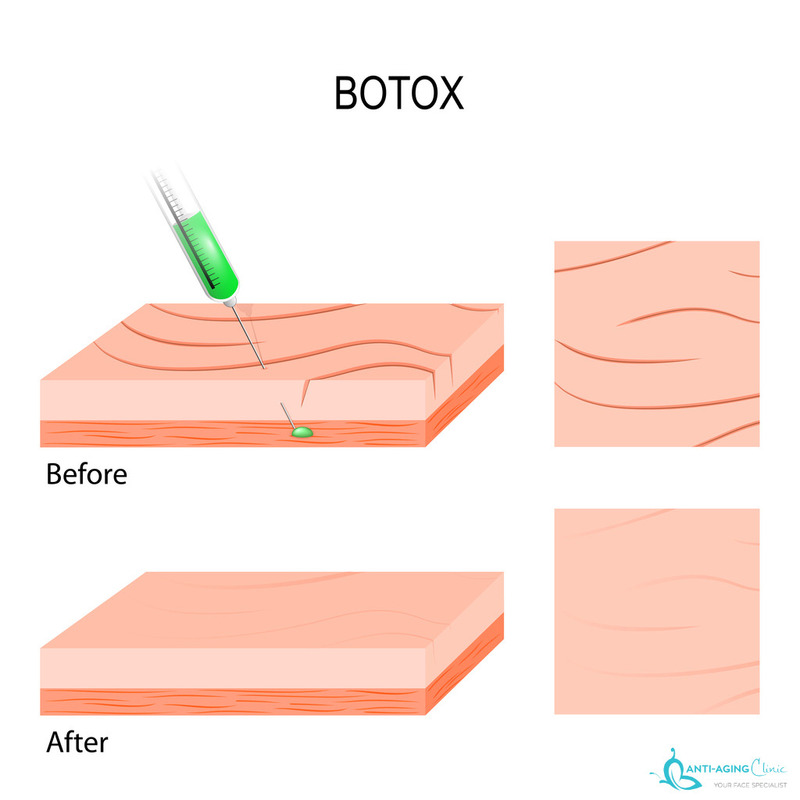 Botox is a brand name for the product known as botulinum toxin. Another very popular brand is Dysport, which in our experience gives you more natural results. It is used for eye problems, muscle stiffness and spasms, migraines, cosmetic purposes, and more. It blocks a chemical known as acetylcholine, which allows the muscles in the injection site to relax and softens fine lines and wrinkles. It also blocks chemicals that activate sweat glands, therefore it is used to prevent severe underarm sweating. The effects last three to six months, and once the pre-treated symptoms and effects return, it is time for another appointment. What Is Stylage Fillers? How Does It Work? Stylage, created by the brains behind Juvederm, is a hyaluronic acid gel that is injected into problem areas of the face to correct volume loss and treat wrinkles. It is designed to add fullness to the cheeks and mid-face area, which can give you a more youthful, vibrant appearance. It is FDA-approved proven to enhance the lift in the face, add volume, and correct or smooth smile lines. This product is not sourced from animals and is biodegradable. The solution is developed in laboratories to reduce the risk of infection or side effects. Before taking any injections, you should discuss your medical history with a healthcare professional to make sure you do not have any allergic or unpredictable reactions. 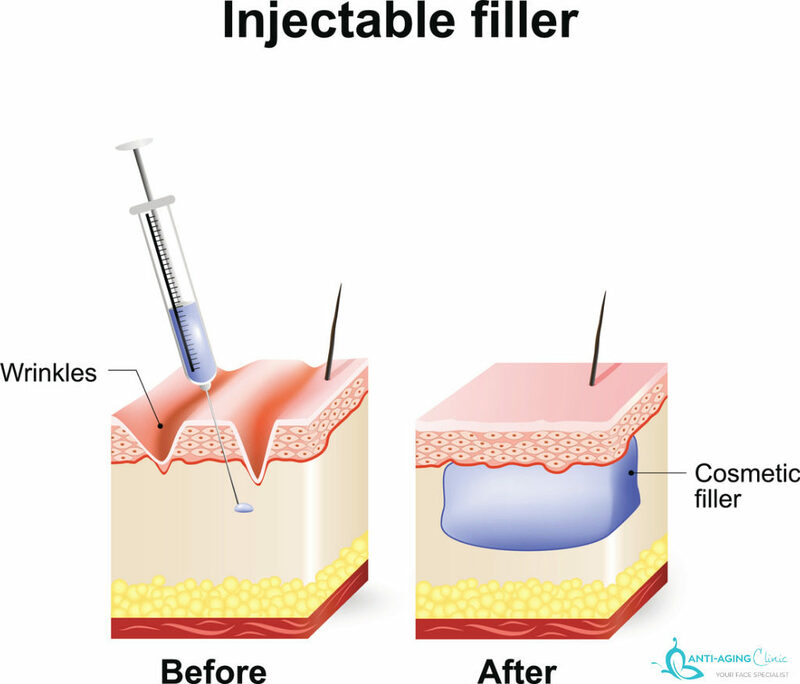 There are different types of Stylage filler, and each one has specific benefits for different treatment areas. Since this treatment does not relax the face like Botox, it can be used around the mouth to create lift and a smoother surface. Stylage is an injectable hyaluronic acid. This substance is naturally found in the body and adds fullness to facial crevices to enhance the look of youth, without looking false. It can improve the appearance of moderate to severe lines in the face and increase volume in these areas. 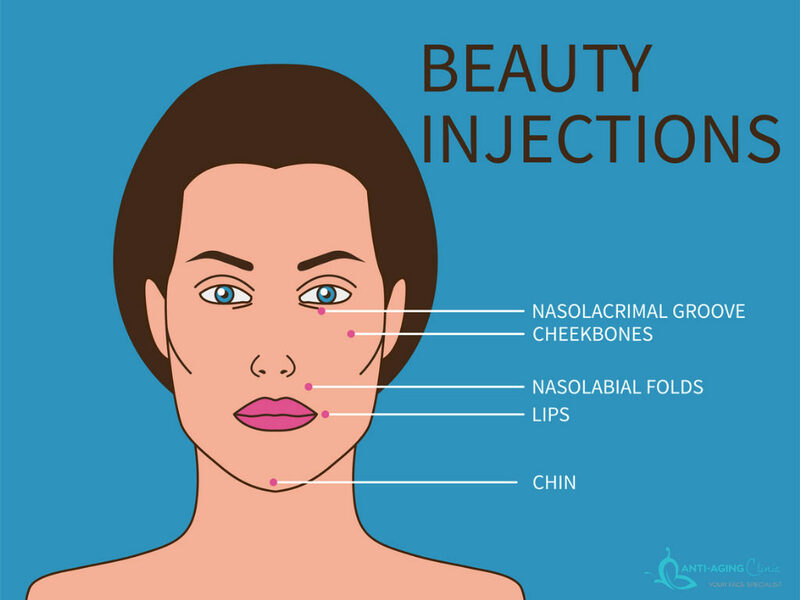 These injections last for about six months to a year, almost twice as long as initial Botox treatments. As for side effects, there are minimal ones such as mild swelling, redness, and slight bruising in the injection area. These temporary side effects are not common in all patients. Both Botox and Stylage are non-invasive skin treatments that dramatically and quickly improve your appearance and can boost your self-confidence. Patients have been told they look years younger, which gives them a happier outlook on life. Looking for Stylage or Botox treatments in Toronto? Visit the Anti Aging Toronto Clinic for safe and effective service. 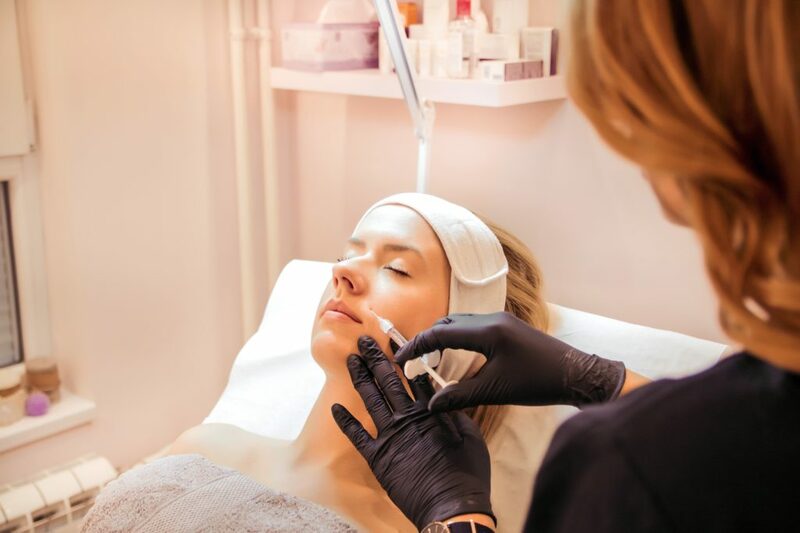 Our professionals use the latest clinical methods to give clients the anti-aging skin and body care that they are seeking, and we specialize in a variety of invasive and non-invasive procedures. 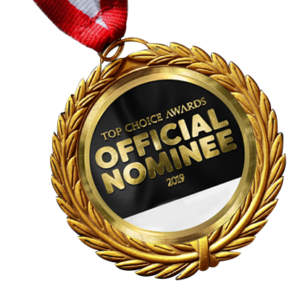 We support our clients being able to make the right, informed decisions about how to pursue body contouring, and we strive to provide the best practitioners in Toronto. If you’re looking for testimonials or more before-and-after photos, we can provide more information for you. Feel free to contact us by phone at (416) 546-4664 or by e-mail at info@AntiAgingToronto.ca to ask any questions. Our skincare specialists can also offer you a tour of our Toronto facilities.